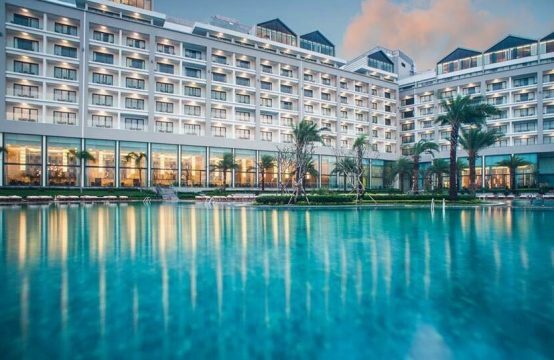 Vinhomes Golden River was built on the land of Ba Son, which is one of the famous names, entered the history and culture of the ancient Saigon people. 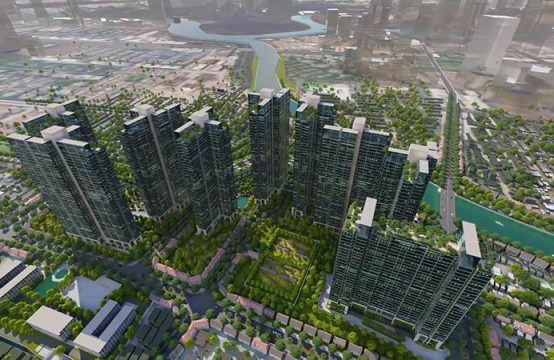 With the unique position in the heart of Saigon with two fronts of Ton Duc Thang – Nguyen Huu Canh and a front of the Saigon River, Vinhomes Golden River apartment project is the full convergence of three factors that make up the value of the real estate. 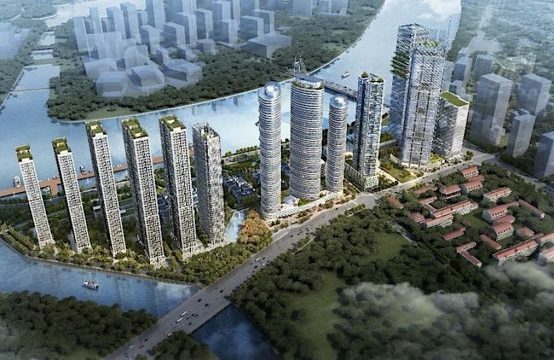 Vinhomes Golden River owns a location of the romantic Saigon River and resonates two more expensive fronts at the center. Moreover, it is one of the 3 gold plots at the heart of the surviving New Port with Vinhomes Central Park and Khanh Hoi Port. 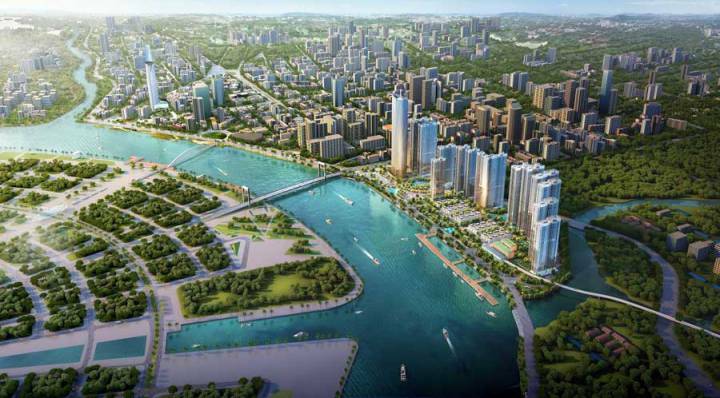 Finally, Ba Son Port – Sai Gon is the place where the Vinhomes Golden River is located, with a unique position, the ecological urban area of the SAI GON RIVER CITY. 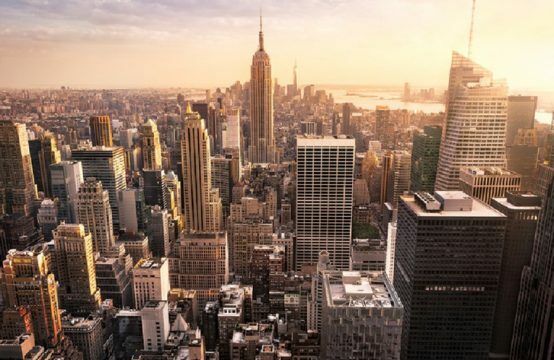 According to world statistics, all big cities, such as New York, Tokyo, Seoul, Korea and Moscow… All received a wealth of life and wealth flowing from the rivers around the city. 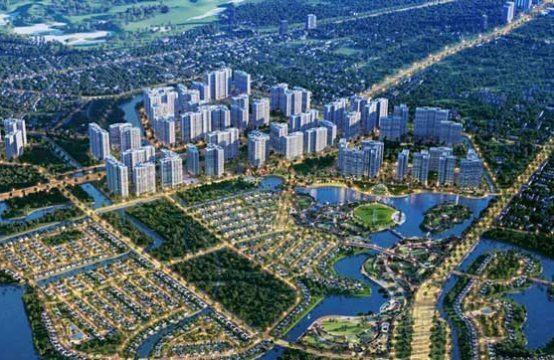 In addition, the Vinhomes Golden River urban area is the first tram line in Vietnam connecting Ben Thanh to the stream. Vinhomes Golden River apartment project located at the door of Terminal 3 of the Metro tram line is underground moving through the urban area. 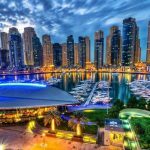 And, according to CBRE, all urban and real estate projects in the world located at nearby Metro locations or passing through will create a high added value in the future, averaging from 10 – 18%, and in some places up to 45% and that has created a golden value over time Vinhomes Urban Golden River.